The quickest and easiest way to buy and sell golf equipment online. 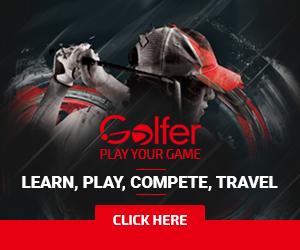 Sellers reach 100,000's of golfers every month from the largest golf audiences in Australia. Buyers can find the largest range at the best prices from 100's retailers and sellers all in the one location. Golf Market is part of the Golf Deals Group - one of Australia's largest golf promotion businesses operating Crazy Golf Deals, Golf Vouchers, Group Golfer and others. It takes just a few minutes to list your golf equipment and sell. You can sell individual products in minutes or quickly open a Golf Market estore and sell any number of products. Golf Market features products from 100's of retailers and sellers. Find what you want and get the best online prices. There is no upfront listing fees or other costs. Golf market simply charges a flat 10% success fee once your product has sold. Our help-desk is here to answer any questions. Contact us any time.